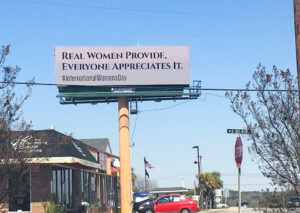 The new billboard message, now displayed in the town of Lexington, SC, just outside of Columbia, reads “Real women provide, Everyone appreciates it,” along with the hashtag “#InternationalWomensDay”. The billboard first went up last week, created and paid for by the owner of the billboard, Outfront Media. 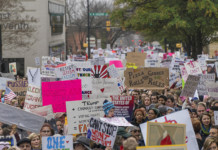 After the controversial billboard went up in North Carolina, a group of activists, lead by the owner of a Winston-Salem women’s boutique called Kleur, protested the billboard and now plan to erect their own sign in North Carolina with a counter message. 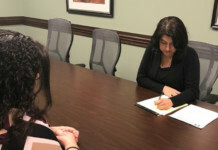 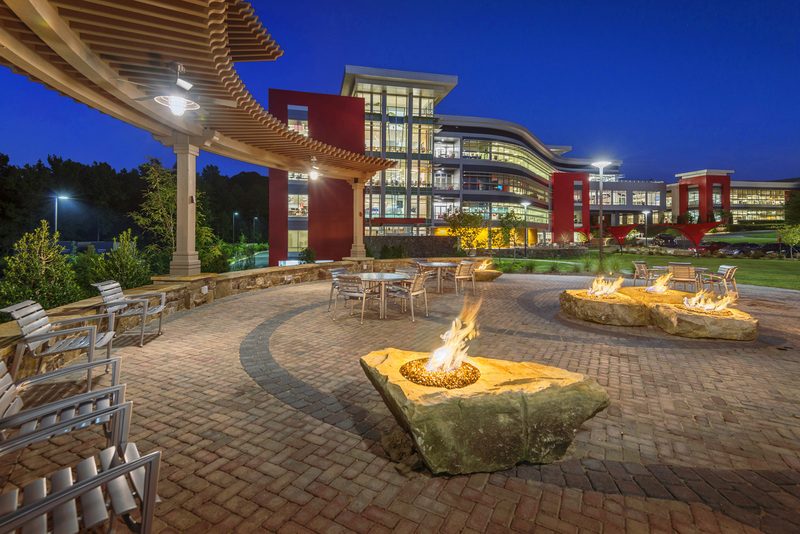 Outfront Media has stated that they are unaffiliated with the NC group, and that they put up the message to promote a positive outlook on women, according to a press release. What are your thoughts on the billboard messages?